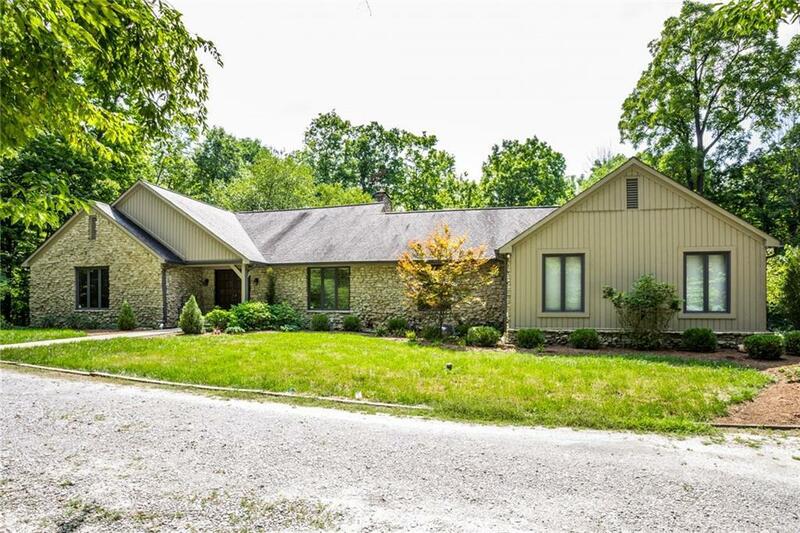 This spacious ranch is nestled on private, wooded 5 acres in prime Washington Township. 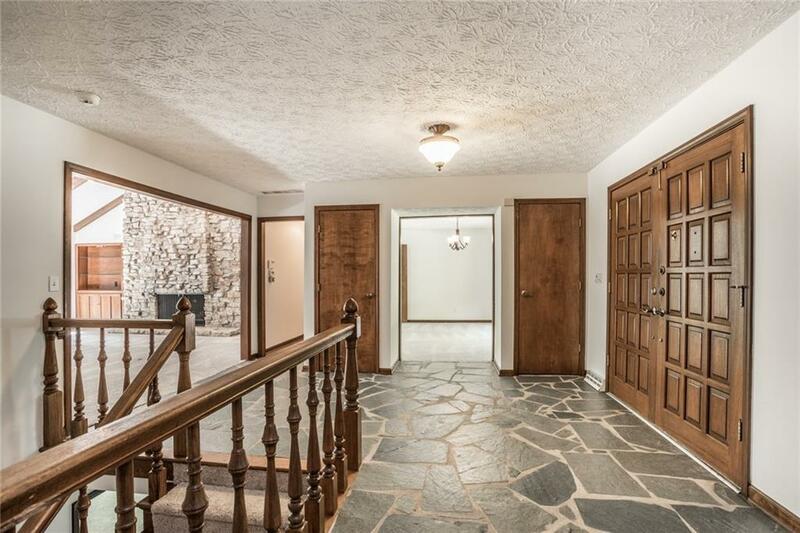 This home is an entertainers dream with a huge hearth room on the main level and a large great room in the walkout basement. Both rooms have fireplaces and floor to ceiling windows to enjoy the tranquil setting of the mature trees. 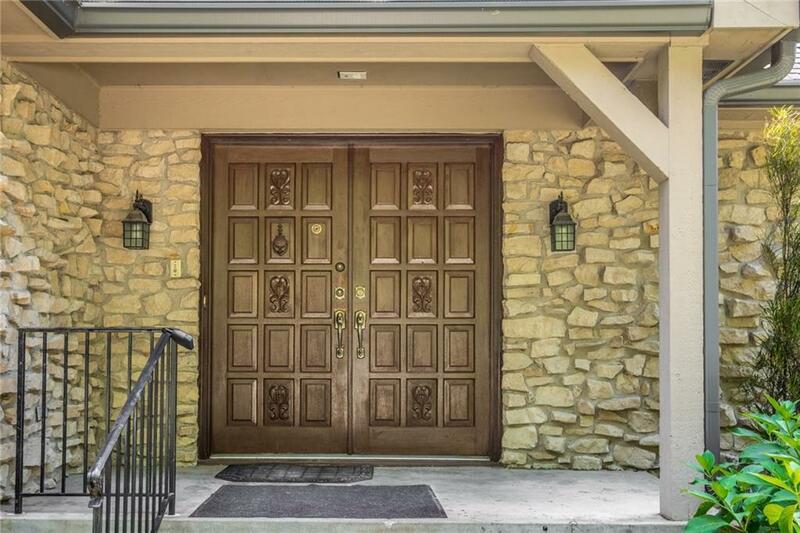 The home has 4 BRs, 3 full and 2 half baths. The walkout lower level also has a study with tons of built-ins, an additional laundry room and plenty of storage. 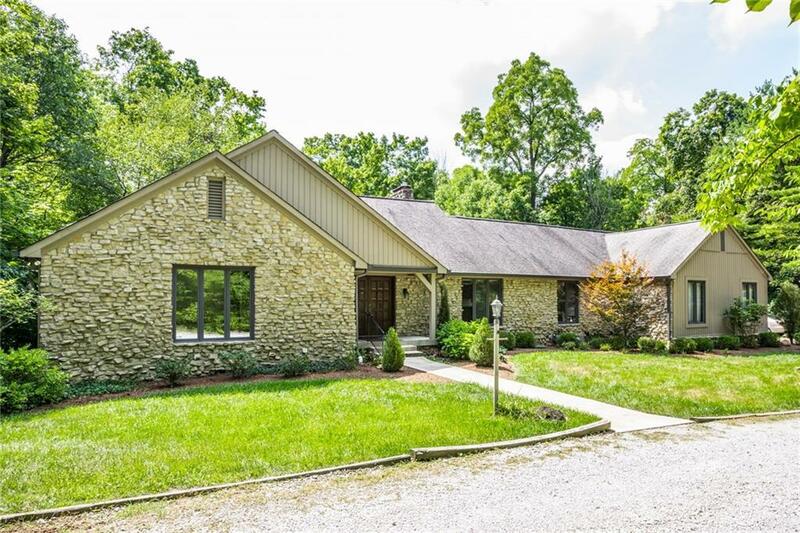 The gorgeous grounds offer an upper deck, patio, a pond, storage barn and beautiful trails.